1. 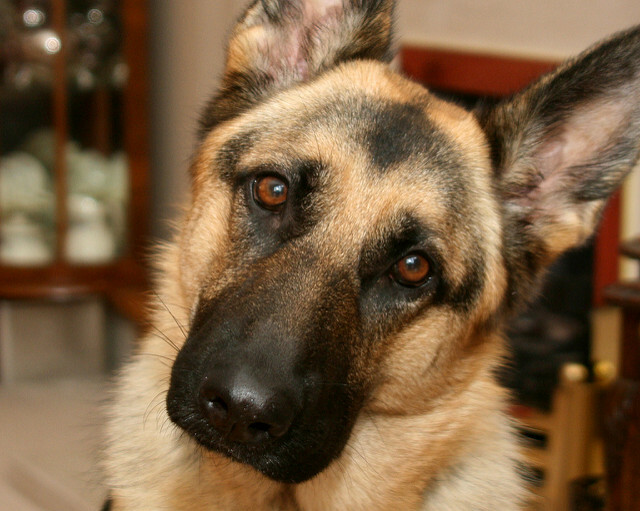 The German Shepherd is the most intelligent and easiest to train of all dog breeds! 2. He learns new commands quicker than any other breed, which makes him very easy to train. 3. In North America the German Shepherd is, by liter and individual dog registrations, one of the popular and numerous breeds. 4. 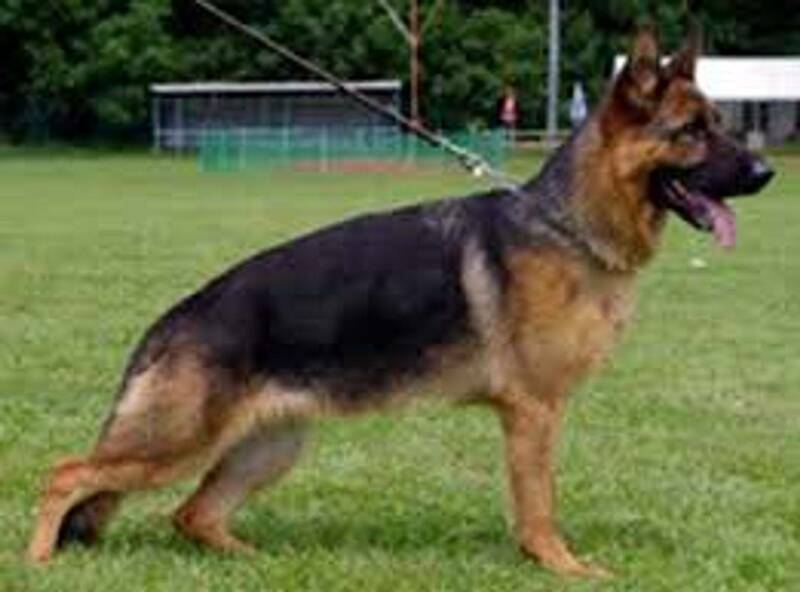 The German Shepherd is suitable for herding, police work, guiding the visually impaired, Schutzhund, ring sport, search and rescue, drug and bomb detection and tracking. 5. Schutshund is a German word meaning protection dog. 6. The German Shepherd is a natural guard dog, being territorial and protective. 7. The very first German Shepherd said to have set paws upon North America soil was in the year 1906. 8. The first German Shepherd to register for AKC was in the year 1908. 9. German Shepherd Dogs were among the first canine breeds to be trained for police work- beginning around 1900 in Ghent, Belgium. 10. They are incredibly smart and learn simple task after only 5 repetitions. They obey the first given command 95% of the time.